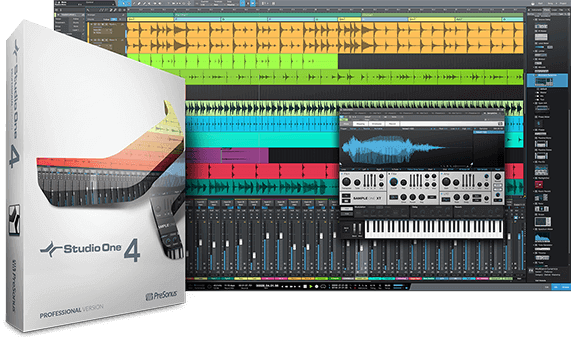 The Digital Audio Workstation, or DAW, is the heart of the modern home recording studio (or commercial recording studio). The DAW is essentially the software program you’ll be using to record multi-track audio through your audio interface into your computer, and will be where you do most of your mixing, as well. Popular DAW programs include Avid Pro Tools, PreSonus Studio One, Sonar by Cakewalk, Cubase, Logic Pro and many others. Performer’s team of recording experts have compiled in-depth how-to articles on using your DAW to its fullest potential, including how to set up your DAW, which DAW is right for you, troubleshooting common DAW problems and mixing tips to ensure a killer recoding project, regardless of which DAW you use. Articles in this section will focus on popular DAW reviews, selecting the right DAW for your Mac or PC recording setup, DAW tips from the pros and other articles dedicated to proper DAW setup, audio recording and computer-based music production.